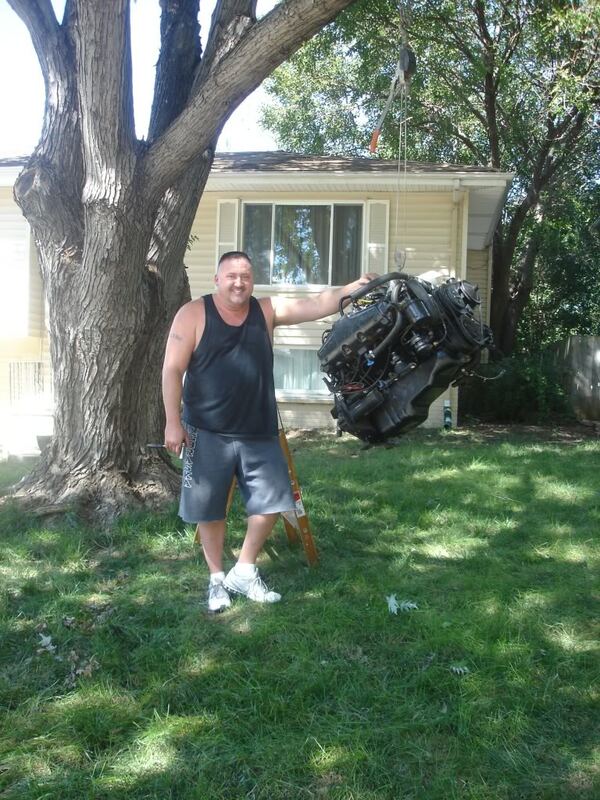 I have a 1990 maxum 5.0 i need to replace the motor. This is my first time replacing a motor on a boat does anyone have tips that can help me out. i was going to pull my engie 7.4 myself, but decided not to. there are nice youtube videos you can watch other people do it. building a A-frame, removing the engine hatch, rear sweep radar arch in my case was in the way, mainfolds had to be removed to get it up. 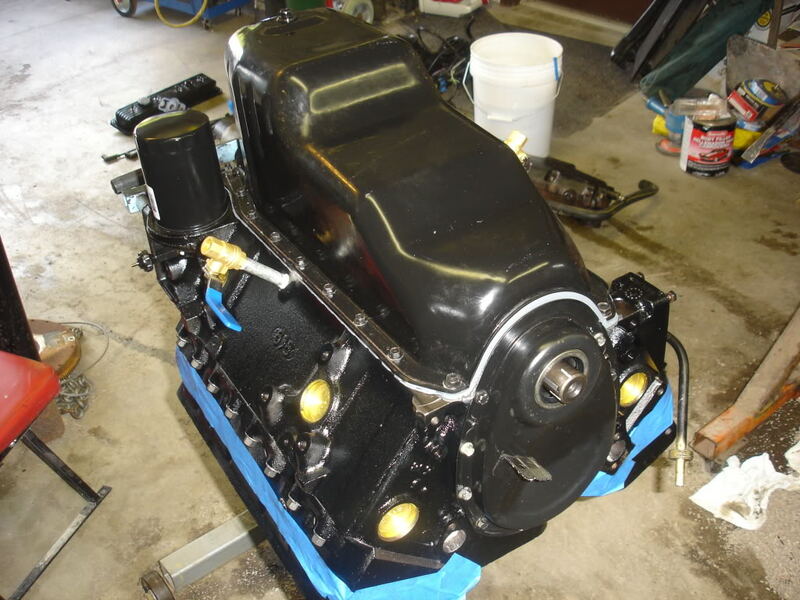 any marine can pull the engine and reinstall for $850 bucks, and get it done in 2 hours. More importantly, I pulled my engine, to replace the engine coupler, which is rubber and aluminum on the flywheel for the drive shaft, and ended up rebuilding the transom seals since its a job that can only be done with the engine out. since your retro fitting, its prudent to install new seal to set you up for the next 10 years. You can save a good amount of money by pulling the engine yourself. It is not hard, I've done 3. 4) Pull the manifolds and risers, you can leave the Y and clapper in place. 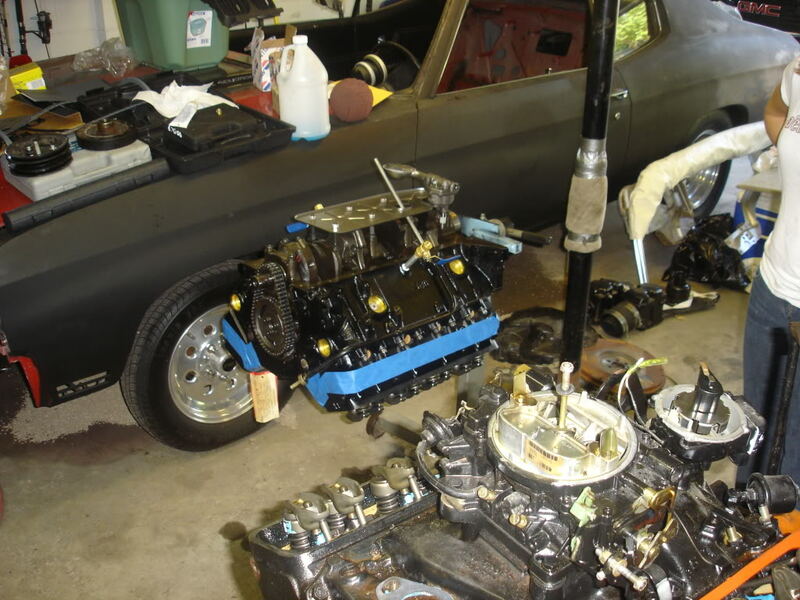 5) Pull the Fuel line off of the carb/motor side. I find a bolt that will tightly fit into the fuel line. screw it in and then zip-tie it. 6) Remove the nuts on the engine mounts. I like to leave teh bolts on the mounts, not the engine. The new engine should slip right in. Take a good look at the bolts, if they have any rust, now is the time to replace them. Once it is out, I would pressure wash the engine compartment. Then wipe the entire thing down so it's clean, clean, clean. Consider painting the engine compartment. I used 2 part polyester resin paint. Work in small batches as it uses a hardener that will thicken as you go. make sure to measure properly. Too little and the paint will never harden, too much and you will have a very short amount of time to get the batch applied before it hardens. Someone please let me know if I missed a step, frequently I have to be sitting in the bilge looking around to be reminded of a step. As far as pulling it goes, any boat yard/marina will have a means to pull and engine and usually have a flat rate. I've even done the whole job, short of actual removal, then arranged to have the engine pulled. you don't want to be paying the yard by the hour while you're unbolting things. None the less. she's running lake a CHAMP this spring!! Retired MARINE... Improvise , adapt and overcome!